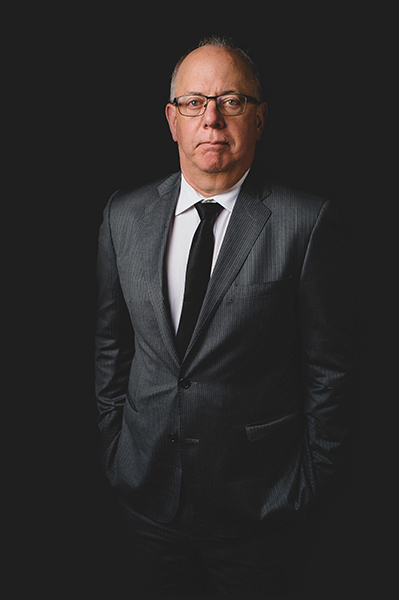 David Tarnow has been practicing law in Vancouver for over 30 years. He received his B.A. from University of British Columbia in 1973. He attended law school at Dalhousie University in Halifax, Nova Scotia, and received his LL.B. in 1976. He was called to the Bar of British Columbia in 1977. For the first 4 years of his career, David worked as a federal prosecutor, which gives him a unique perspective of both sides — prosecuting and defending criminal matters. He has spent the last 30 years defending the rights of accused people in all levels of court in British Columbia. Jason Tarnow received his B.A. from the University of Victoria in 2003. He attended law school at the University of Manchester (England) and recieved his LL.B. (with Honours) in 2006. He was called to the Bar of British Columbia in 2008. 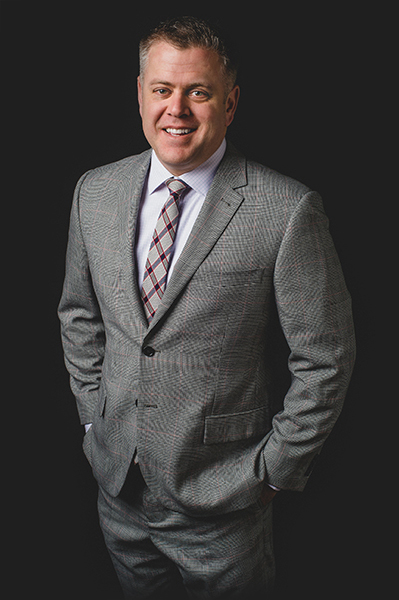 Jason has been voted “Richmond’s Best Lawyer“ in both 2009 and 2010 by the readers of the Richmond Review newspaper in their “Best Of” yearly survey. Both David and Jason Tarnow share a passion for the law, Charter rights, and social justice issues. They are trial lawyers by nature. They look at guilty pleas/plea bargains only as a last resort. They are known for their ability to defend, advocate and fight for their clients’ rights in court and at trial in Vancouver, Surrey and Richmond as well as the greater regions of British Columbia. Breaching the law can bring very severe penalties including the loss of fundamental freedoms and liberty. Jail sentences and criminal records are serious consequences that have a far reaching impact on an individual’s life and livelihood. It is important that you make the right decision in retaining the proper Vancouver criminal lawyer for your situation.